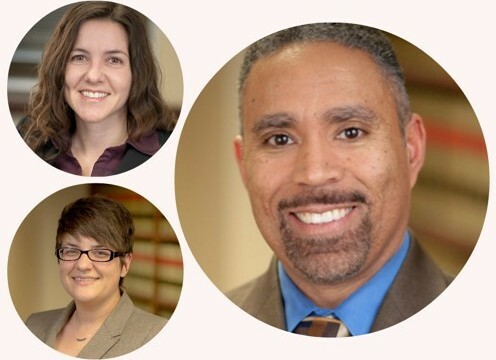 On January 28, 2015, Mark Barnes, Janelle Matuszak, and Dana Quick will present a variety of workers’ compensation topics at the Employers’ Association, located at 1787 Indian Wood Circle, Maumee, Ohio. The topics include the hearing process, accident investigation, drugs & alcohol, settlements, voluntary abandonment, permanent total disability compensation and unusual claims. The seminar begins at 9:00 a.m. and ends at 12:00 noon. Click here to register for the seminar.